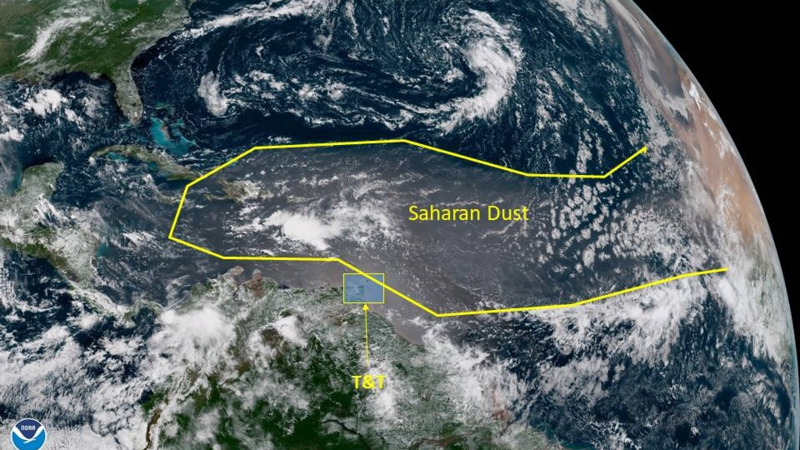 The Meteorological Service (TTMS) says it is currently monitoring a Saharan Dust plume in the Eastern Atlantic Ocean. 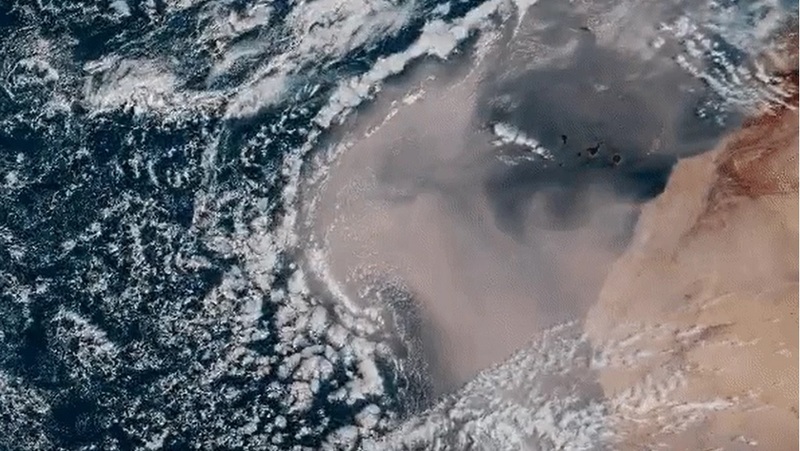 According to the official source for weather and climate information, forecast models indicate that the majority of dust will be deposited over the central and eastern Atlantic before making its way to the Southern Caribbean early next week. 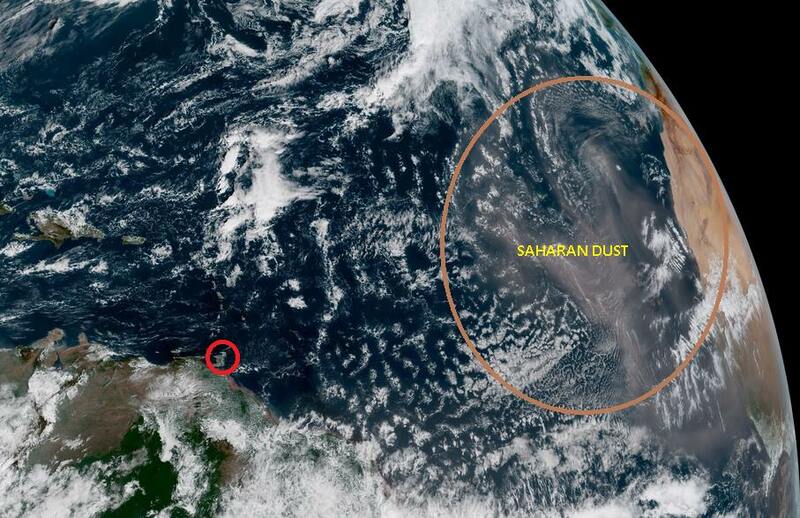 Very mild concentrations of dust can be expected and only those who are sensitive to these changes in conditions may be affected; persons with respiratory ailments. 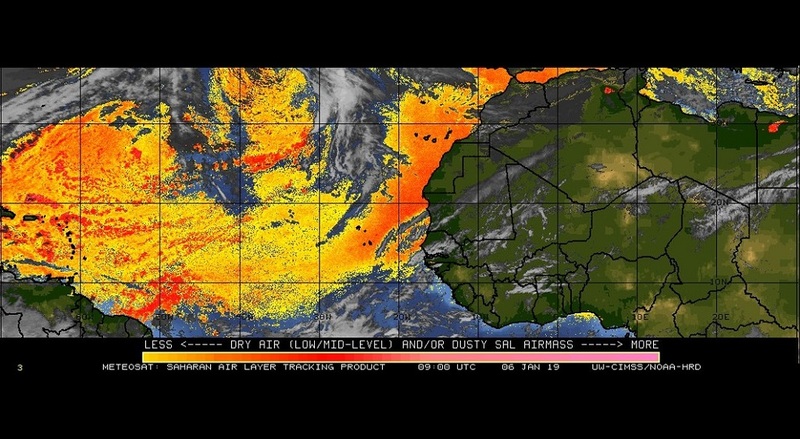 The Met Office says an update will be posted this weekend if necessary.